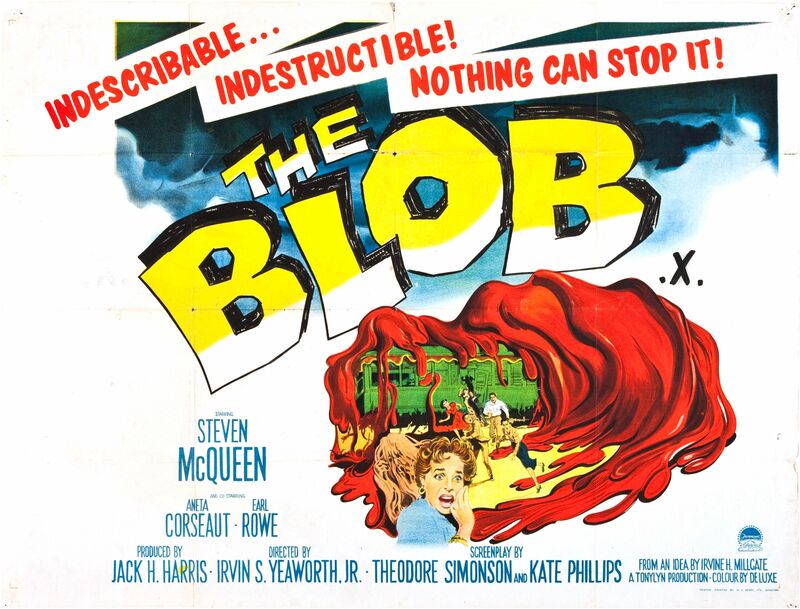 The blob is nothing if not unpredictable. If you asked the most seasoned baseball analysts and Blue Jay fans in April who would be holding up the back-end of the starting rotation by August, it is unlikely even two of 100 would have chosen Brad Mills and Henderson Alvarez to be there. The tendency of injury in MLB starting rotations and the depth of talent and competition in the organization have combined to see 10 young pitchers (Romero, Morrow, Reyes, Drabek, Villanueva, Cecil, Litsch, Mills, Stewart, Alvarez), all 27 and under, start for the Blue Birds. 1. Ricky Romero is the only one, who has not missed a start due to injury or seen time in the minors. The top three (Romero, Morrow, Cecil) have, more or less, found their form and consistency. 4. Brad Mills needs a quality start tonight, if he wants to stay out of Las Vegas. 5. Henderson Alvarez will likely get the Zach Stewart treatment: three starts, more if he doesn’t get hit hard. 6. Jesse Litsch remains in the bullpen. He may yet start some games, if others falter or injure. 7. Kyle Drabek, see you in September. 8. Dustin McGowan made the jump to New Hampshire Double-A last week. Eight scoreless innings of work there is a great sign. 9. Joel Carreno. I’m surprised this guy doesn’t get more attention. He’s been projected as a big league reliever, even though he’s arguably been the Fisher Cats ace this season. 10. Chad Jenkins, next September or 2013. 11. Nestor Molina, next September or 2013. 12. Deck McGuire made the jump to New Hampshire, before sitting down for a rest on the 7-day disabled list. Next September at earliest. On this, the evening of Brad Mill’s second start of the season, I renew my claim that anything can happen in this starting rotation. A guy named Brett Lawrie also takes his first career at bats this eve. Seven straight balls from Brad Mills in the third inning. I digress, or not. If the wind does not blow in Mills’ direction tonight, does Litsch then rejoin the rotation? Luis Perez is also in the running. Jays management would seem to want to have a look at him in the rotation, or so it has been suggested by the Jays Talk. Since Mills has already thrown a few starts over the past three seasons, he now needs a string of quality starts to stick around. One out, two on, bottom of three. Blue Birds four, Orange ones two. If and when he does join the rotation, Luis Perez will have a slightly longer leash than Mills, given that it would be his first opportunity. One gets the sense that this will be the last best chance for Brad Mills to permanently join the ranks of MLB starters. If only in shades, does watching Brad Mills pitch remind you of a young Jimmy Key? He’s out of the third. Two runners left on. Brett Lawrie to take his second at bat. No longer batting 1000. Alan Ashby and Jerry Howarth speak in ominous tones about Mills’ shaky control, leaving pitches well above and up in the zone. Can he settle in for another few innings? Three up, three down in the fifth. Mills in position for the win. Jerry Howarth just called Brad Mills a magician. Alan Ashby corrects himself on having judged Mills too harshly. It’s clear Alan Ashby does not get a good feeling watching Brad Mills, pitching high with a fastball of 86 mph. Mills then walks two, loads the bases, and allows another run. In comes Perez to get the Jays out of the sixth. Jays jump ahead to a 5-3 lead in the top of the seventh. Litsch comes in to get the Jays through the seventh. It looks like neither Perez or Litsch will fill Villanueva’s rotation spot. Could it be the second coming of Kyle Drabek? Or the first coming of Henderson Alvarez? Frank Francisco continues his streak of effectiveness with a clean eighth inning. Brad Mills will earn the victory on 5.1 IP and 3 ER, 4 BB and 5 SO, if John Rauch can lock it down in the ninth. Rauch has been our most reliable closer of the season, and that’s not saying much at all. I look forward to saying goodbye to this man, though not as excruciating as Kevin Gregg, he is less effective and certainly a place holder with a very limited shelf life in Toronto. He did it. Rauch the save, Mills the win and most likely another whirl (start), despite not pitching nearly as well tonight as he did in his last outing. He may be one of these guys who can buck the trend. Maybe he can get away with throwing up in the zone, said Ashby. To animate the notion of a malleable starting rotation, composed of this organization’s top 20 starters, think gelatinous blob. Individual forces push toward and pull back from various spots, while overall movement trends in the same direction. The blob is getting bigger. It was last spotted heading south. Engrossing New York and Boston is only a matter of time. Brett Cecil is looking more like a #3 man. Tao of Stieb waxes poetic on the thighs of Cecil, which recovered from a rough last outing and a trying stretch to start the game against the Red Sox last night, going the distance in a losing cause at Fenway Park. Despite putting together a promising start to the season in Double-A, Reidier Gonzalez is again getting pounded by PCL hitters. It is highly unlikely he will be called up to Toronto when the roster expand from 25 to 40. Joel Carreno has been an Eastern League leader and strikeout master for the New Hampshire Fisher Cats in 15 games this season. 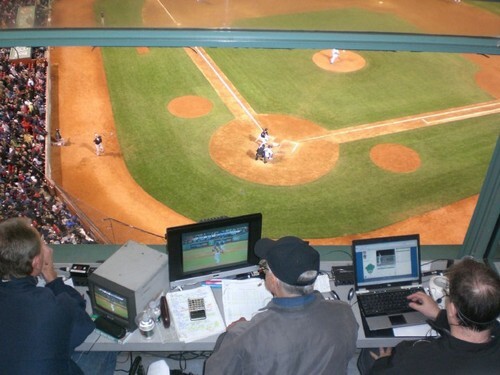 1 Blue Jays Way provides an audio interview with Carreno from his Lansing Lugnut days, as well as a written interview with Stewart following his recent return to New Hampshire. 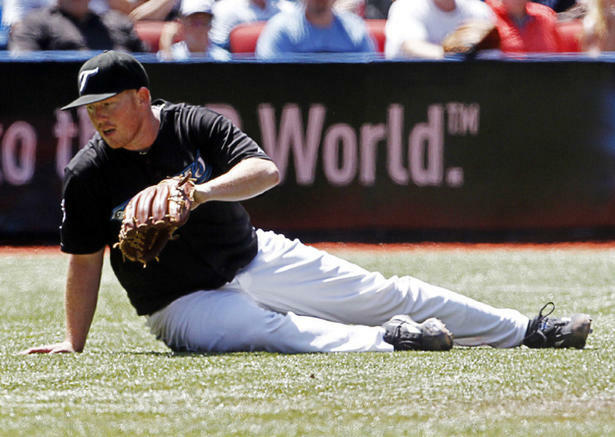 Robert Ray, thought to have been released outright by the Blue Jays May 19, 2011, is, in fact, still in the organization. 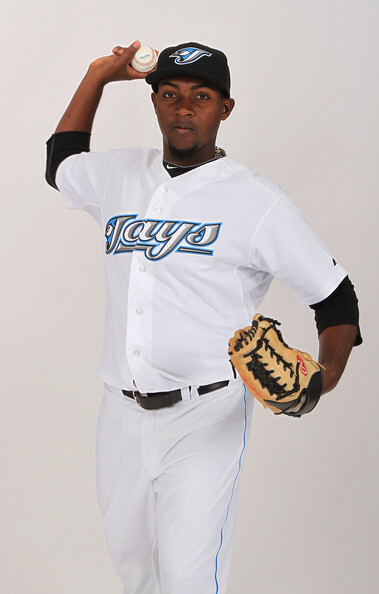 Signed as a free agent on May 21, 2011, Ray has been in the New Hampshire Fisher Cats starting rotation since June 12. He yesterday logged his second quality start in five tries. 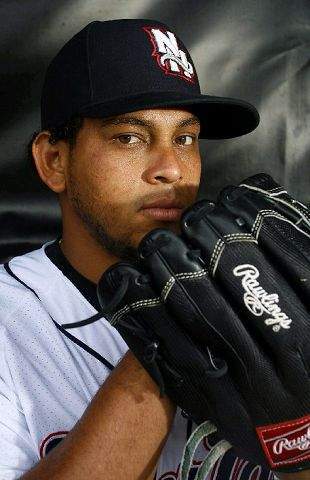 Since his promotion from Dunedin to New Hampshire, Henderson Alvarez has started nine games for the Fisher Cats. Also making the jump to the Blue Jays Double-A starting rotation, Chad Jenkins has started five games. The 2009 first round draft pick would also seem to belong. Considering the Jays organization has promoted two of its better young pitchers (Drabek and Stewart) directly from Double-A to the Big Leagues, it is within the realm of possibility that Carreno, Alvarez, or Jenkins could get a look sooner than later. Dustin McGowan, who was reported to have been shut down due to shoulder soreness, did miss a simulated start but threw two bullpen sessions instead last week. Tonight, July 6, he started his second game for the Dunedin Blue Jays, throwing two scoreless innings before youngster Drew Hutchison replaced him. 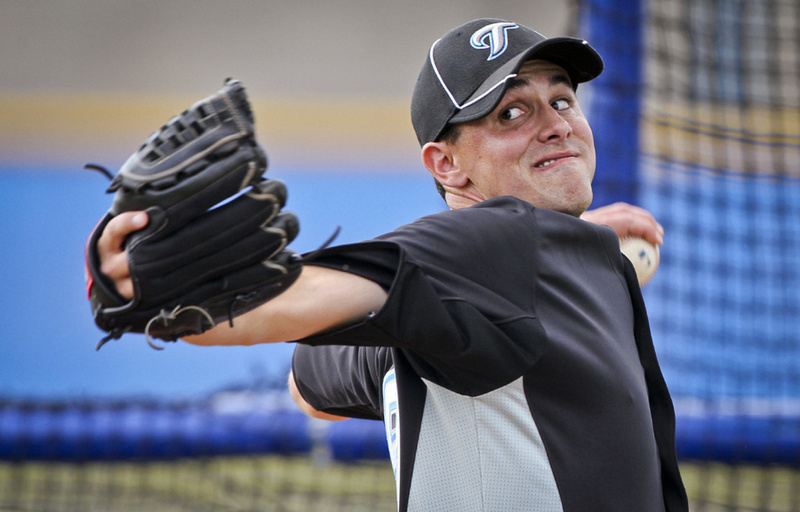 The 20-year-old Hutchison, a 15th round selection in 2009, has been promoted to Dunedin from the Lansing Lugnuts. In his first two starts, June 26 and July 1, Hutchison did not allow a run. He was pitching in his third game at the time of this posting. Following his 30-day rehabilitation, if he is not yet ready to rejoin the Blue Jays, McGowan may rest and/or start a new 30-day rehab stint. As it concerns demoted and rehabilitating Blue Jays starters, the news out of New Hampshire is better than out of Las Vegas. Jesse Litsch barrels along the comeback trail, making the jump from Lansing to New Hampshire. His two starts for the Double-A Fisher Cats have bested the one in A-ball the previous week, where he gave up three runs in two(+) innings of work. After 3.2 shutout innings June 23, Litsch lasted five innings and gave up one run June 28. His next start will likely take place in a Las Vegas 51s uniform. 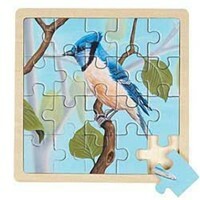 The question, however, is whether the Jays starting rotation will a have a space available for Litsch when he is ready. With Villanueva pitching so reliably, I would be inclined to think not yet. If anyone gets the yank, it should be Jo Jo Reyes, especially if his next start ends as soon as his last one did (3.2 IP, 6 ER). 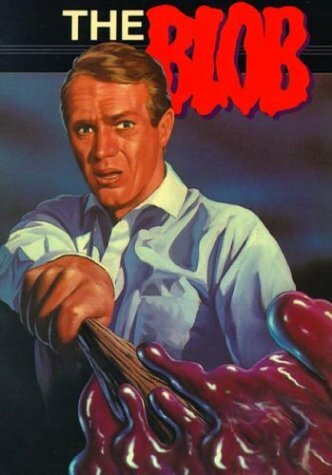 The .363 blog posted an interesting take yesterday on the shelf life of Jo Jo. Brett Cecil, June 23, also went six innings for the 51s in his last start, allowing five earned runs. The Jays called him up anyway June 29. Cecil’s velocity has returned, touching 93 and averaging 89 mph, which returns the 6-10 mph differential considered necessary for an effective change-up. Discounting two God-awful performances for Las Vegas, Cecil has almost matched Brad Mills in core performance measurements. Cecil also has something Mills may never have: a 15 win season at the major league level. In related news, the Zach Stewart flirtation is over. See you in September, Zach. New Hampshire’s lucky to have you. I’m sure you will be fighting hard for your return and a pass to a proper rookie season in 2012. I still think his ticket ought to include a pass through Las Vegas. Upon being reactivated to the 25-man roster, Cecil alluded to the very real difference between pitching in the Pacific Coast and Majors, saying he had never had to base pitch selection on which way the wind is blowing. Perhaps it is that sort of thing the Jays want to avoid with Zach Stewart, having returned him to the Fisher Cats of the Double-A Eastern League. Only nine PCL starting pitchers now hold an ERA below 4.00, while just 27 have ERA below 5.00 in the 16-team league. Among them, the Jays forgettable 5th starter of Spring 2010, Dana Eveland, is enjoying a bit of success in that league. His 7-4 record and 3.86 ERA through 16 starts (91 IP) for the Albuquerue Isotopes may serve to give the 27-year-old another shot with a major league club. Just so long as it’s not with the Jays, preferably with an AL East squad. Eveland went 3-4 with a 6.45 ERA in 44.2 IP before the Jays traded him to the Pittsburgh Pirates for Ronald Uviedo, June 1, 2010. As regards another former 5th starter, I would be shocked to ever see Scott Richmond start a regular season game for the Blue Jays. The #3 man in Las Vegas, has gone 4-6 with a 6.26 ERA and given up 14 HR in hitter-friendly air. In my estimation, the April 2009 MLB rookie of the month, now sits 11th in the organization’s depth chart. My characterization of depth chart is one of constant malleability that considers current performance, health, and major league readiness as its main criteria, but also takes into account perceived statistical blips and temporary setbacks, such as in the case of Brett Cecil. My top five, though not in the same order as Bluejays. com or Torontostar. com, will not include players outside the starting rotation. That said, when Litsch was still with the Lansing Lugnuts and Cecil still finding his form with the Las Vegas 51s, I believe Brad Mills was the most deserving candidate to take on the spot surrendered by Kyle Drabek. Since Mark Rzepczynski has adjusted so well to his new role as lefty-specialist in middle relief, I’ve left him off this list. 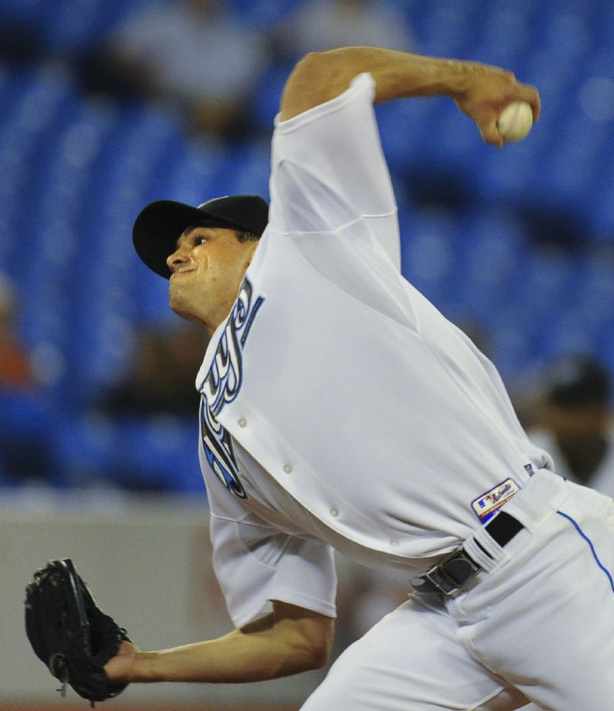 The oft-injured Robert Ray, who filled in adequately in the 2010 Jays rotation (4 GS, 24.1 IP, 4.44 ERA, 1-2) and pitched 3.2 innings of shutout relief last September, was released May 19, 2011. Dustin McGowan, contrary to first report, has not been shut down due to forearm stiffness. He threw a full bullpen session Monday. I’ll be waiting on the proverbial seat-edge to learn whether he pitches his next scheduled simulated game. To see him rejoin the starting rotation in September would be a thing of miraculous beauty.